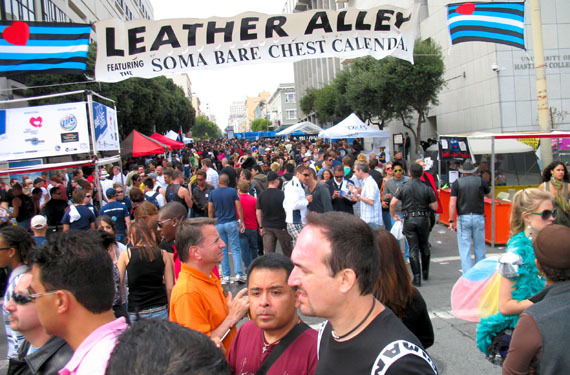 SF Pride 2018 and Leather Alley are Sunday, June 24th. Check out our our volunteer page to find out how to volunteer! 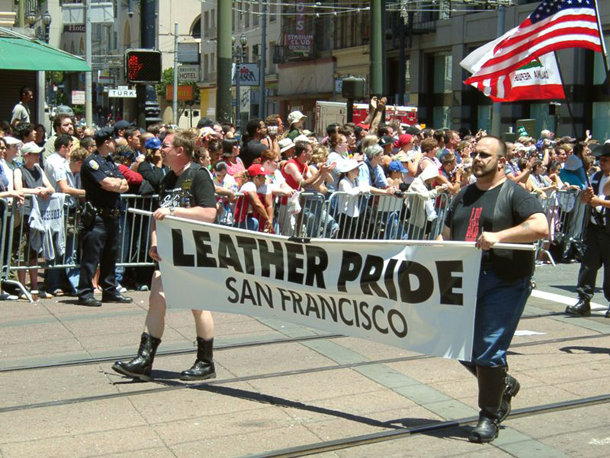 SF Pride 2018 and Leather Alley are Sunday, June 24th. Check out our location page for details! This year's Pride and Leather Alley theme is "Generations of Strength". Come check us out! We're always looking for volunteers to lend a hand, foot, arm, etc. - really, we'll try not to tie you up too much. Check out our volunteer page for more information on volunteering.